3pcs per pack Dragonfly,Butterfly and Hummingbird Solar Lights Outdoor on stake. 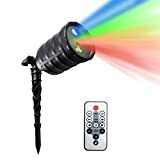 The solar light set comes with a dragonfly, butterfly and hummingbird shaped solar stake lights. 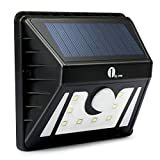 Water resistant is good for outdoor solar lighting. Solar landscape lighting turns on automatically when dark. 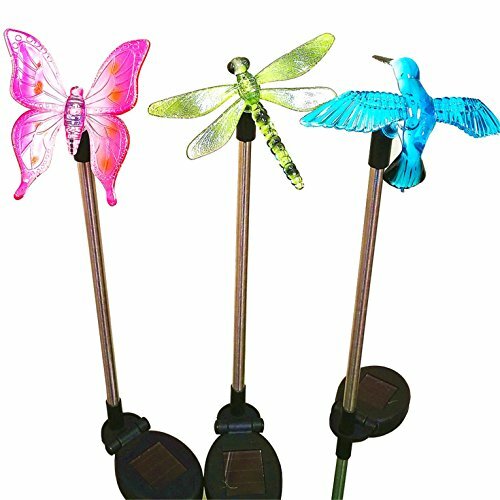 Pack of 3 Dragonfly,Butterfly and Hummingbird Solar Stake Light.Decorate your garden with this solar light set. These solar lights are colorful as well as environment friendly. 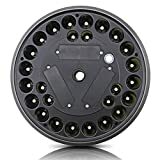 They are perfect for lighting your walkway at night and always look beautiful during the day. Your home will defiantly be the talk of the town with these amazing lights in your yard!